I randomly came across this today and was rather surprised. 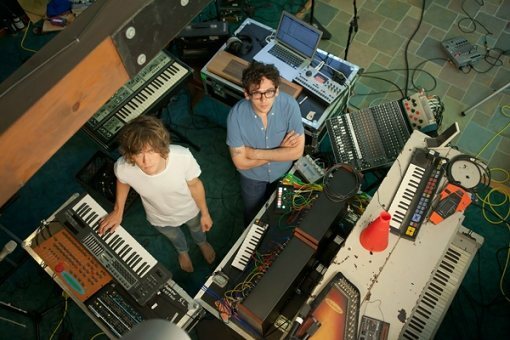 So from what I understand MGMT is supposed to release their third album “MGMT” on September 17th of this year. Below you can listen to snippets from the album, you have to an account with Rdio in order to listen to the whole album, mark. My expectations are not high whatsoever. I’m expecting something different but nothing spectacular, no pun intended. Didn’t want to set myself up for disappointment. I would like to hear what your thoughts are.